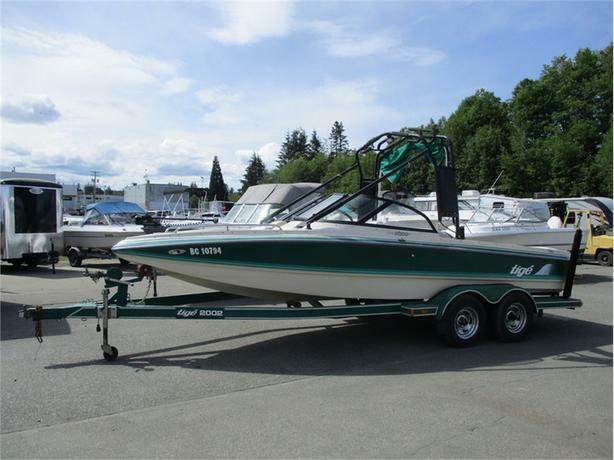 This Tige PRE 2002 WT precision wake-sport tow boat has been well maintained. It is a clean boat and trailer combination that looks great. With a Mercruiser 350 Magnum it has plenty of horsepower to pull you up on your wake, knee or surf boards. Comes with full canvas covers/bimini top, adjustable/swivel tower, teak swim platform and a Tige 2002 trailer. Payment based on 7.99% over 180 months with $0 down for qualified applicants.